I'm still cranking out templates ;). 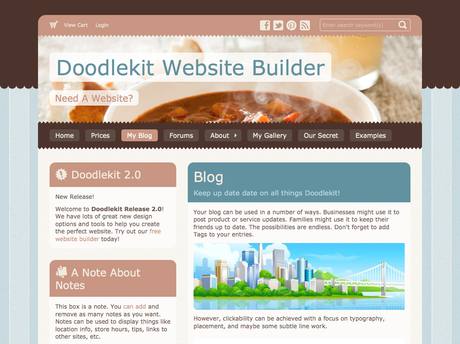 Remember all of the templates I create are made using our New Doodlekit Template Builder Tools. You will be able to make templates like these yourself if you want to, or just use the ones I have created. Feel free to post any comments here about this latest template.